Rental growth in London since the Brexit referendum vote has stagnated, with lettings market growth across regions seven times faster than in the capital, according to new research. Overall, however, rental growth in many areas of the UK is slowing down. Excluding London it is now at its lowest since February 2013, the data from the Landbay rental index shows. Annual rental growth in Wales at its lowest since April 2014, while in Scotland the market is perkier as annual rental growth has picked up. Year on year rent have increased in England, excluding London by 1.11%, in Wales rents have increased by 1.39% and in Northern Ireland by 0.54%, while in Scotland there has been annual growth of 1.66%. The average rent in Scotland is now £746, higher than Northern Ireland where it is £573, higher than the £656 average in Wales and close to the £776 average in England outside of London. Rental growth in Scotland is led by high annual growth in Edinburgh of 5.88%, followed by a rise of 3.56% in Inverclyde and a rise of 2.49%. But rents have fallen by 6.62% in Aberdeen and without this the Scottish average would be much higher, the index report points out. Looking at what has happened in the lettings market since the UK voted to leave the European Union in June 2016, the figures show that total rental growth across the English regions has been seven times that of London at 3.69% compared with 0.52% in the capital. The capital’s property market saw annual rental growth drop from 1.26% in June 2016 to a low of -0.31% in June 2017, before starting a slow recovery up to 0.67% in January 2019. In total, cumulative rental growth in London since June 2016 has been a mere 0.52%. The only other region to see cumulative rental growth since the vote to leave the EU below 1% is the North East which has seen rents grow at 0.71%. In contrast, the East Midlands leads the way with growth of 6.28% since June 2016, followed by the West Midlands at 4.75%. The rental growth in England excluding London since the vote is 3.69%, down to 2.5% with London included. ‘Falling rents in London have masked relatively strong growth in the rest of the UK since the Brexit vote, but we are now firmly in the midst of a nationwide rental growth slowdown. This may be some relief to renters, but the cost of renting a property remains high,’ said John Goodall, chief executive officer of Landbay. ‘House prices continue to outpace wage growth, dampening the ability of aspiring home owners to save for a property of their own, meaning demand for rented accommodation remains robust,’ he pointed out. ‘Without a radical house building plan for both first time buyers and purpose built rental properties, there is no way supply will ever be able to catch up with demand. The government needs to take action fast, especially in times of economic and political uncertainty the private rental sector is more important than ever,’ he explained. ‘Rental growth may be slowing, but the pace of change varies wildly between regions. 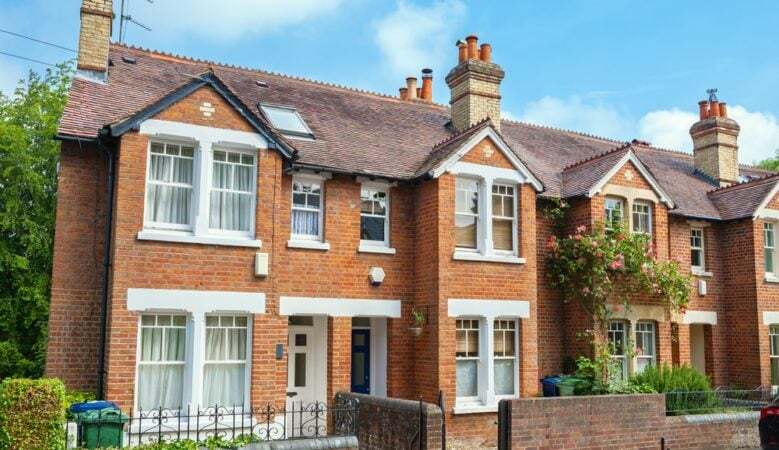 Landlords and brokers alike need to be tuned into these variations in order to maximise their profits, using variations in rental growth and yields over the past year to pick out some of the most promising regions for buy to let. Consistent rental demand will obviously drive returns in the long-term, but by selecting the right location yields will be even greater,’ he added.